Organizers of the parade are calling it a "gesture of goodwill." The first group to march will be "OUT@NBCUniversal" in 2015. More groups will be allowed to apply to march in subsequent years. I have mixed feelings about the decision. 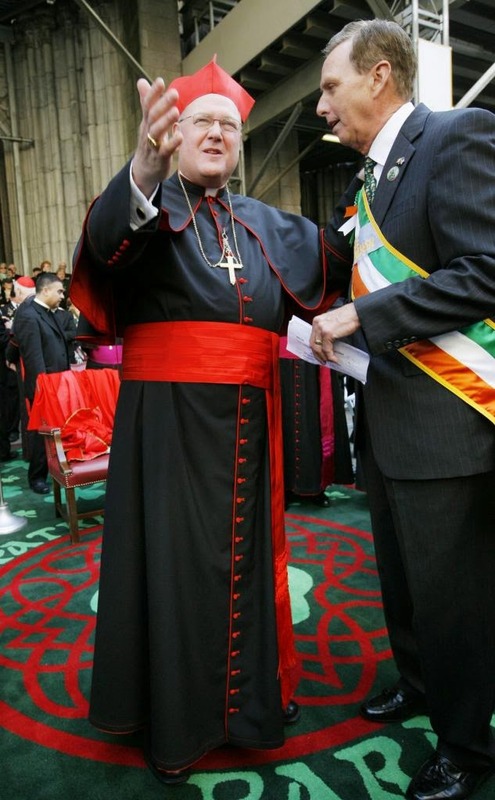 It is unfortunate that this traditional institution honoring St.
Patrick has succumbed to pressure "aka" threats from politicians and sponsors. 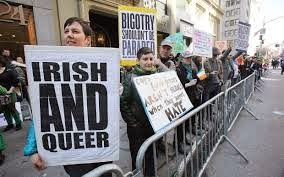 Nevertheless, the Catholic Church has been trying hard to make it clear that it accepts the LGBT as individuals seeking God and does not endorse their way of life.